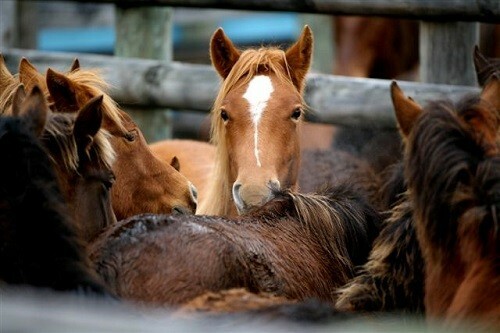 California’s top lawyer urges U.S. Forestry officials to rethink a decision that could put some wild horses at risk of going to horse slaughter. 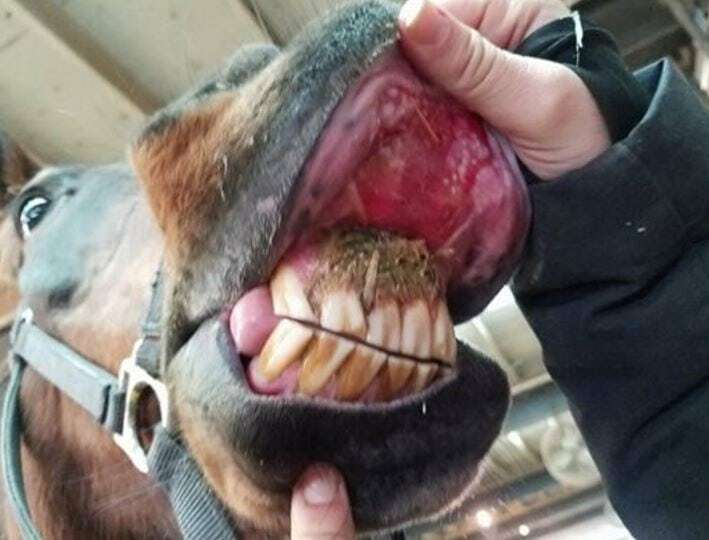 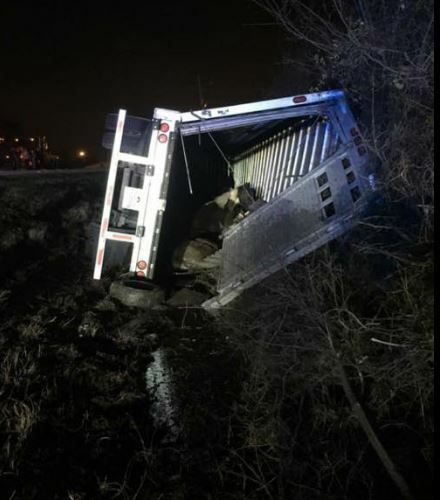 The state’s law prohibits the possession or sale of horses with the intent of using them for human consumption. 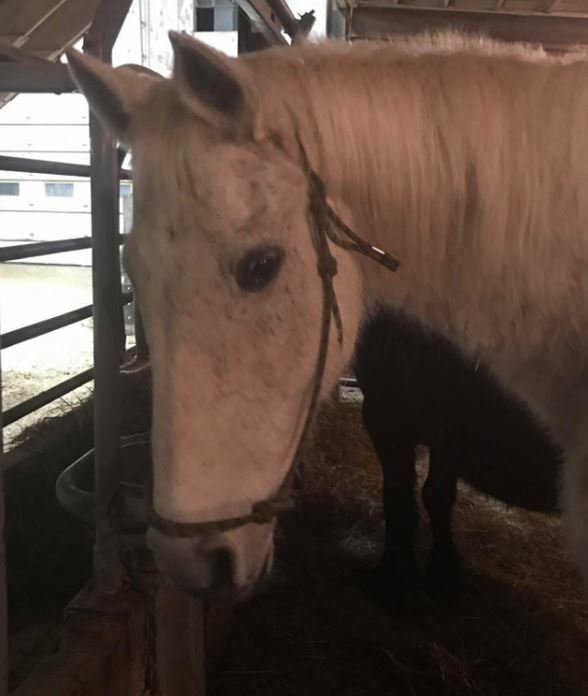 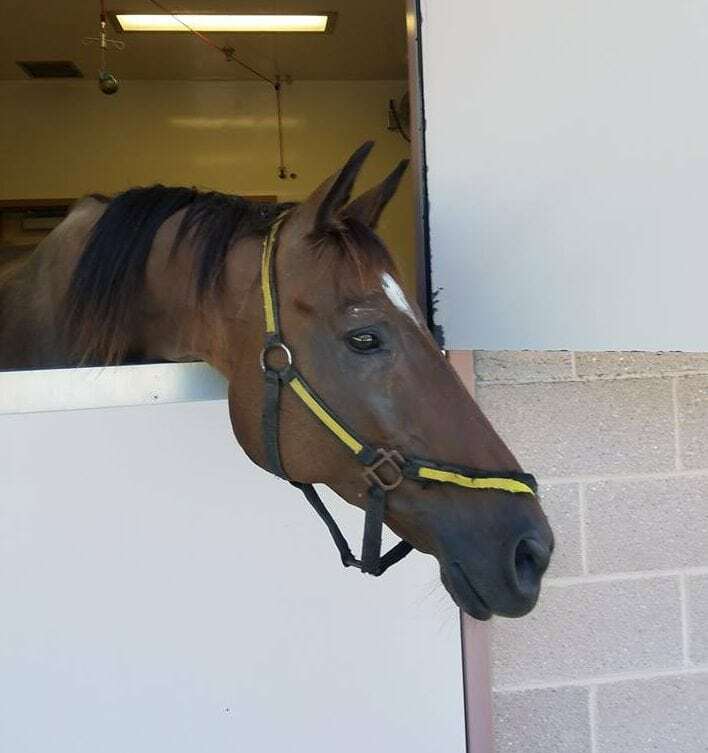 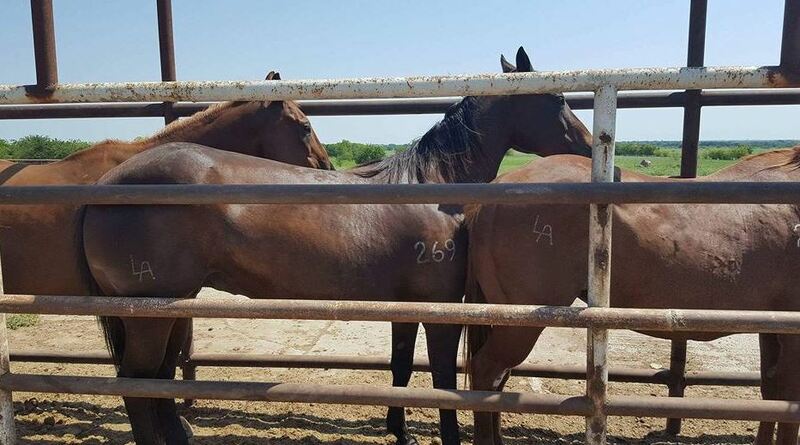 “To slaughter for commercial consumption mustangs that have roamed California for over a century is not only atrocious, but unlawful,” said Attorney General Xavier Becerra. 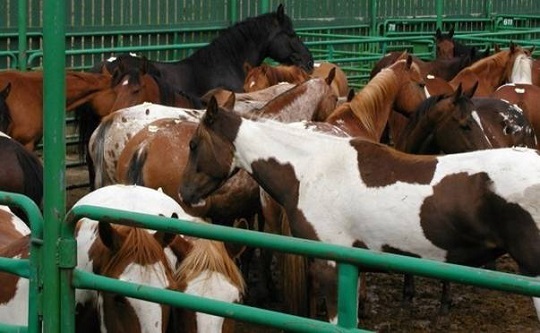 In fact, he cautions that sales of horses to a kill buyer are a felony under the state’s law. 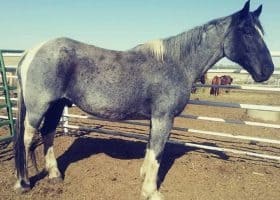 Those convicted face up to three years in prison. 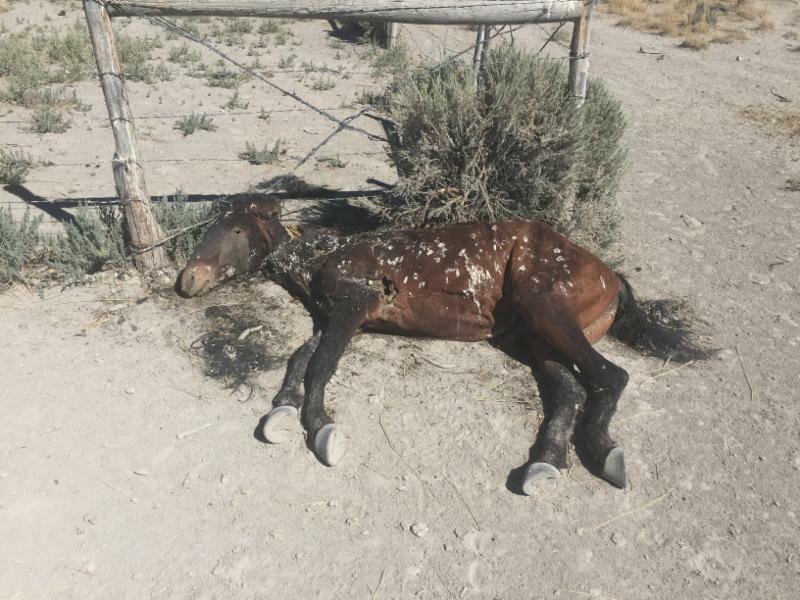 Worries began after the Forest Service changed its policy to allow the unconditional sale of older wild horses. 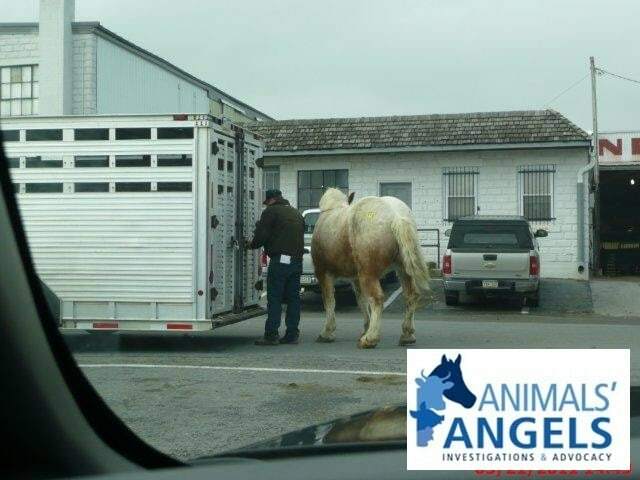 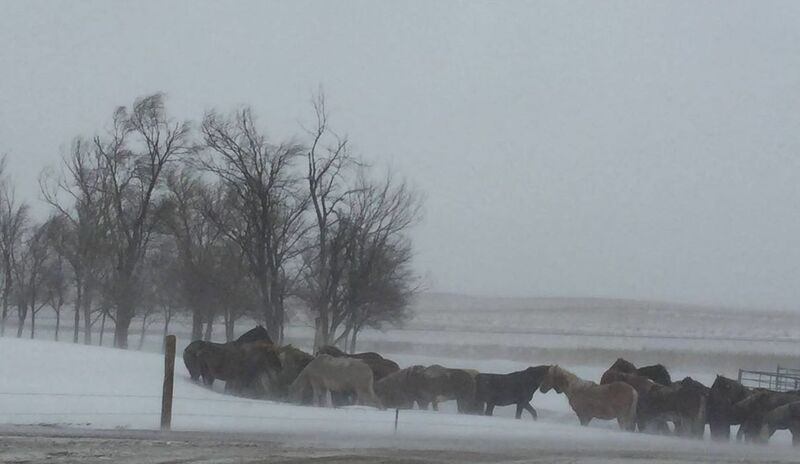 The agency states there are about 300 wild horses that are 10-years and older. 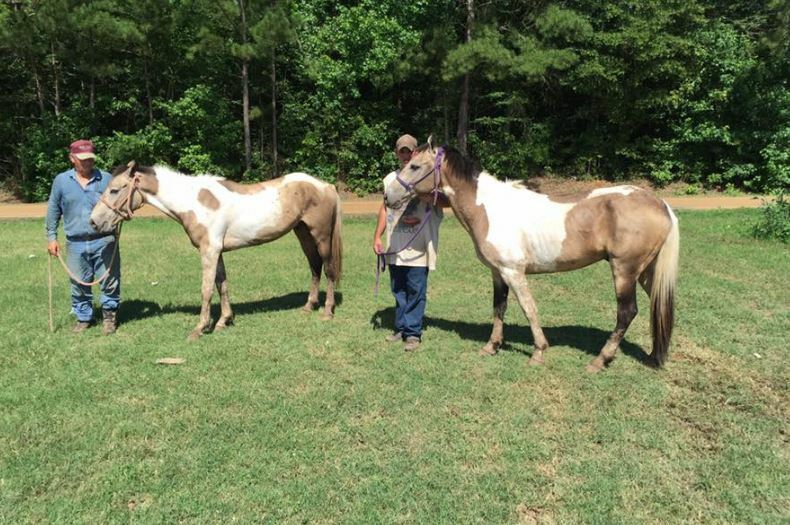 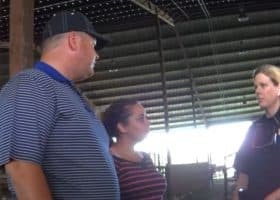 It could sell them without conditions after January 10, 2019, if they aren’t adopted during the 60-day adoption period. 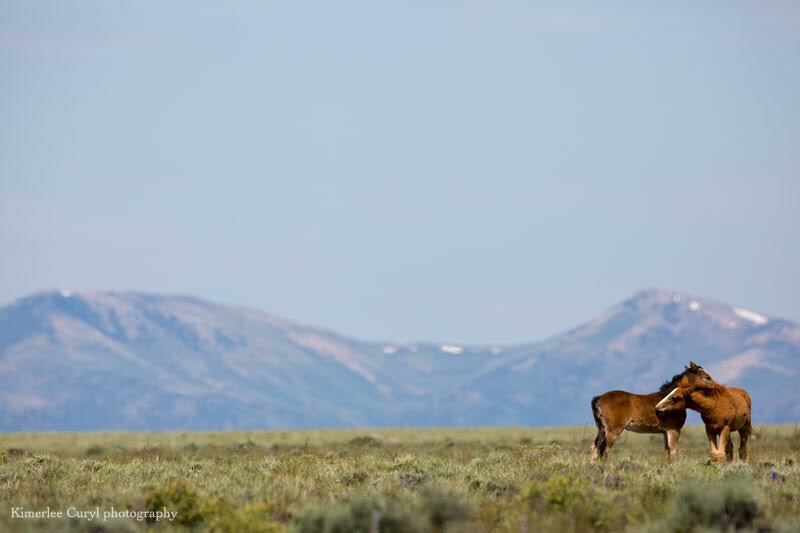 Wild horses roam the state’s public land, including the Devil’s Garden Plateau Wild Horse Territory. 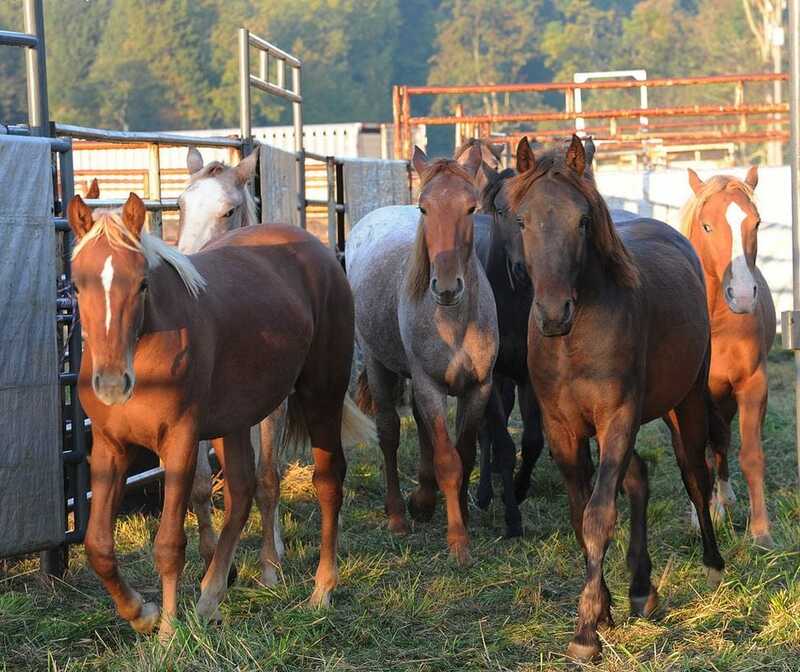 It encompasses more than 250,000 acres in Modoc National Forest where some 3,900 horses live. 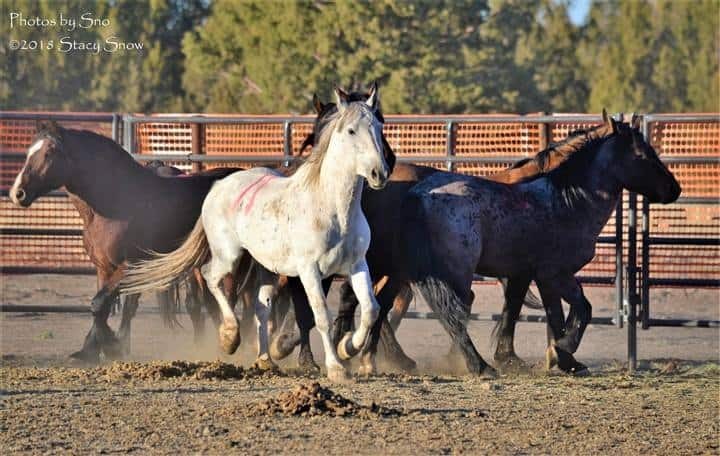 Attorney General Becerra acknowledges that round-ups, like the capture of the 1,000 wild horses that started last month, are part of land and wildlife management. 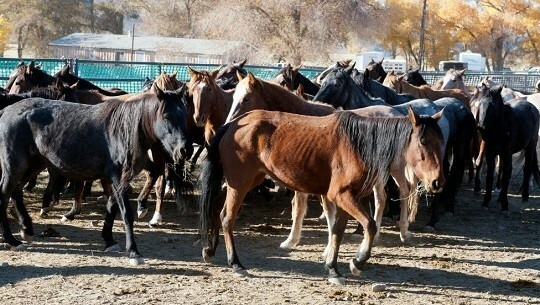 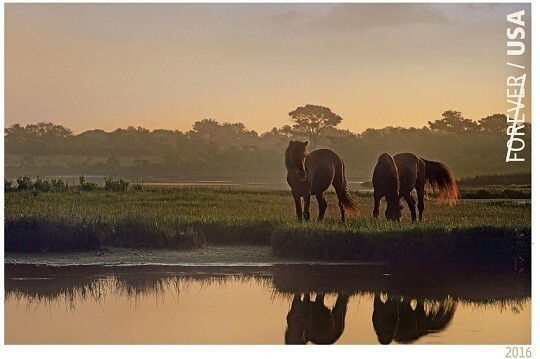 The Bureau of Land Management (BLM) is in charge of finding homes for the remaining 700 horses. 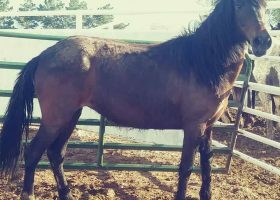 Click here for information about adopting a Devil’s Garden Wild Horse.